Foreclosure is one of the most credit damaging events that can happen. When you try to apply for a loan, the first thing that will show up is your foreclosure (if any). The most important thing to do when foreclosure is to find a place that you can rest and call home for now. The next important thing to do is to get your finances back. Andres Montejo Law, Foreclosure Attorney in Hialeah can help you with your legal issues, and getting your finances back. Foreclosure effects of you and your family the most. Without a home or a place to live, you and your family lose so much. 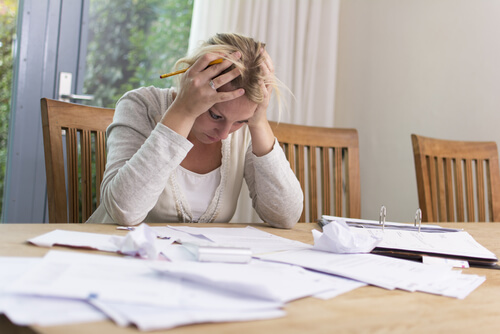 At this point getting your finances back is the least of your worries. Thankfully some people afford to live in an apartment for a couple months. Many people are lucky to have families with open arms. Without your place of rest or solitude, you cannot function. Most states have homeless prevention programs that will assist anyone in need. Your credit score is another major way foreclosure can affect you. Your credit score is what allows you to get a good or favorable interest rate on any credit in the future. Credit ratings are based on your credit history, so your foreclosure plays a huge role on your rating. 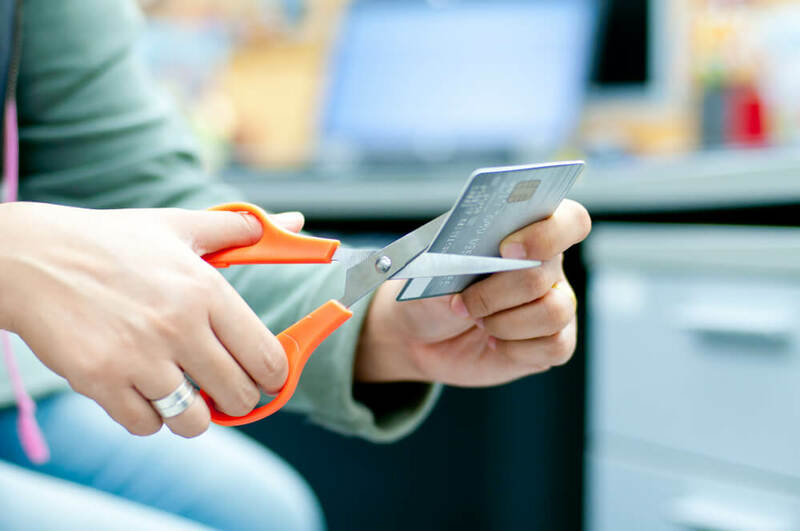 Repairing your credit is one of the most important things to take care of when recovering from a foreclosure. Andres Montejo Attorney, Foreclosure Attorney in Hialeah will help you get your financial credit score back up with our services. Foreclosure Attorney in Hialeah, Andres Montejo is the best lawyer in Hialeah. Please look at our services and contact us today for your questions and/or concerns. We have years of experience dealing with foreclosure cases and ways to help you and your family recovery. Our practices have benefited so many people of South Florida. We guarantee that you will be happy with our work!